E-US-VISA and Law Offices of Marina Shepelsky, P.C. 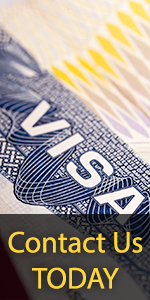 's skilled and experienced immigration attorneys will analyze your case, prepare your case with precision, and file all required forms and supporting documents for foreign national children who have been declared as dependent in a Juvenile Court in the U.S. applying for the Green Card (Permanent Residence). Foreign children who have been declared dependent in a juvenile court located in the U.S.